I don't think that this was posted somewhere else, but if it was, than sorry, I just didn't see it. 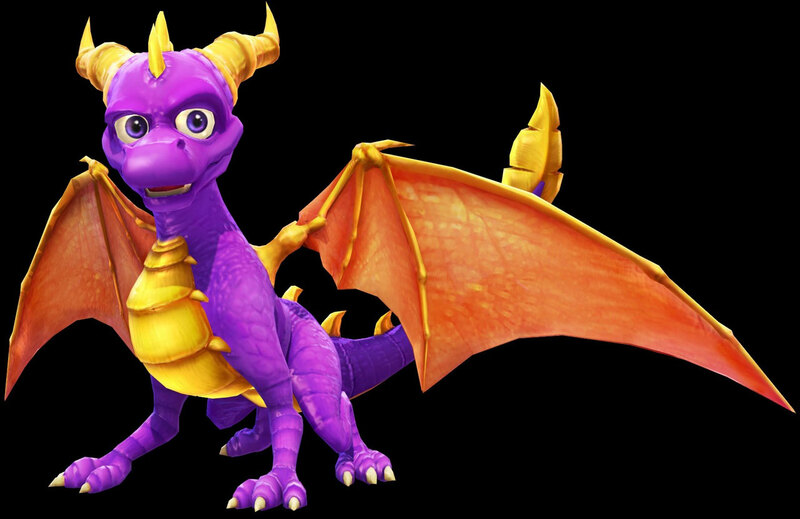 After I beat the game and unlocked dark spyro, I found that I was able to use fury breath in dark spyro mode, switch out while still holding the breath button, and I would be breathing one of the normal elements (whichever one I picked before going into dark spyro mode) and I would be breathing both fury and the normal element. As if double elements wasn't good enough, the magic bar went down so much slower. This works for the ps2, at least. I don't know if it works for the wii version. I've known about this for a few months. I especially like doing it with the Earth breath. The electricity spin lasts really long if you use dragon time as well.